Last week the kind folks at Genuine Health contacted us asking if we’d like to try out a few of their vegan friendly products, & as a pair who’s recently been on a smoothie bowl kick you know we responded within moments asking them to send us every vegan product they’ve got! The recipe we bring to you today uses the Vegan Greens +O natural superfood supplement that contains powdered spirulina, chia seeds, chlorella, ginseng, seaweed, green tea, red beet extract, and an array of other crazy good-for-you superfoods! Not only is the Vegan Greens +O supplement vegan but it is also wheat free, soy free, nut free, and non-gmo! These guys have all you allergen folks covered with this one, a rarity in the supplement & protein powder world. For the full ingredients list make sure to check out their site and find the closest health food store in your area that sells these jars of health!! For this recipe we decided to create a versatile & simple morning smoothie as we assumed most of you won’t be using this powder in crazy ways on the regular, but instead you can simply mix it into your water or blend it into a killer smoothie bowl like we did! We took the popular green smoothie base and pumped it full of whole-foods that nourish your body from the inside out! Our Genuine Green+ Superfood Beauty Bowl will leave your skin glowing and bring out your inner health god! Nothing is worse than skin that looks like it’s lifeless & dull and the best way to combat this is from the inside out! We’ll admit that it’s hard to always keep your skin looking it’s best, but don’t worry, mother-nature provided us with plenty of options to fight back as best as we can! Utilizing the nutrient profiles of blueberries, strawberries, and kale, this smoothie bowl is super high in vitamin C which helps in the production of collagen, a building block for healthy and glowing skin. After only a few days you’ll notice a drastic change in your skins elasticity and over-all structure, we know we did! We threw some parsley in there too (don’t skip it! we see you making shifty eyes) because of it’s high zinc content, which helps to fight acne and encourage glowing healthy skin, while a few cups of spinach provides loads of lutein to keep your eyes healthy and sparkling. Make sure not to overdue the amount you add in & you won’t even taste these powerful green additions. We decided to make our version a mint-chocolate take on the green bowl to change things up & to make your morning a little bit more fun (& potentially more family friendly for those picky youngsters that simply refuse to eat their greens), but mostly we chose this popular paring because of the high amounts of antioxidants found in unrefined cacao powder as well as the anti-inflammatory properties of the mint leaf. I’ll preach it until I die, chocolate is a health food (& my own personal addiction) when consumed in moderation. Who ever said you can’t indulge your cravings while still keeping things nutritious? The best thing about this recipe is that you can play around with it! Smoothie bowls are overly forgiving, and there isn’t any wrong combination of nutritious goodness that can be thrown into the blender. There are endless possibilities of flavour combinations to enjoy! To create a base for the smoothie mix in one scoop of Greens +O vegan supplement along with the ingredients we have used in our bowl, or a personal favourite combination of your own for an additional boost of energy and superfoods every morning! Make sure to top with any of your favourite seeds, spices, or any other additional goodies to finish it off right (we like desiccated coconut, chia seeds, and cacao nibs, along with fresh berries)! We’ve literally been eating these bowls for breakfast every single day for a week #guilty, and I for one have never experienced better skin or more clean, pure energy. Try it out for yourself and let us know how it goes! 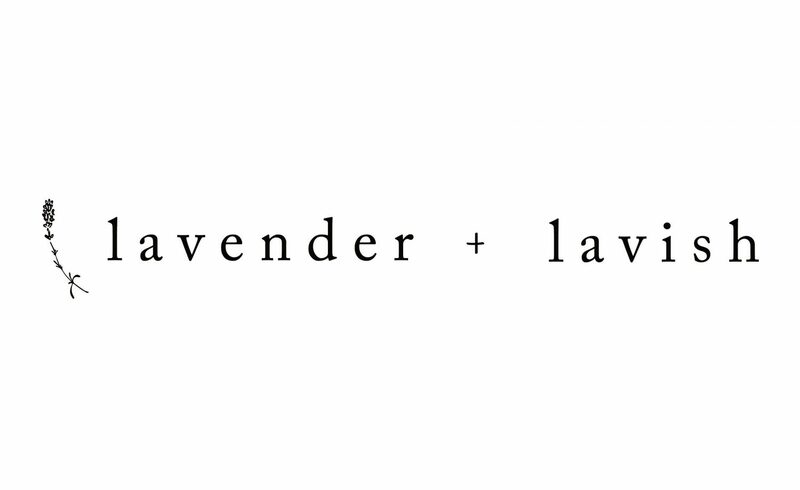 We’d love to see what you create on instagram @lavenderandlavish. additional toppings: fresh berries, coconut, chia seeds, cacao nibs. combine everything into your vitamix or other high powered blender and blend until smooth! top with whatever nutritious add ons you’d like! it’s your bowl after all! for additional protein we suggest you add in a scoop of the Genuine Health Fermented Vegan Protein +, all the protein with none of the grass like taste of other plant-based powders!